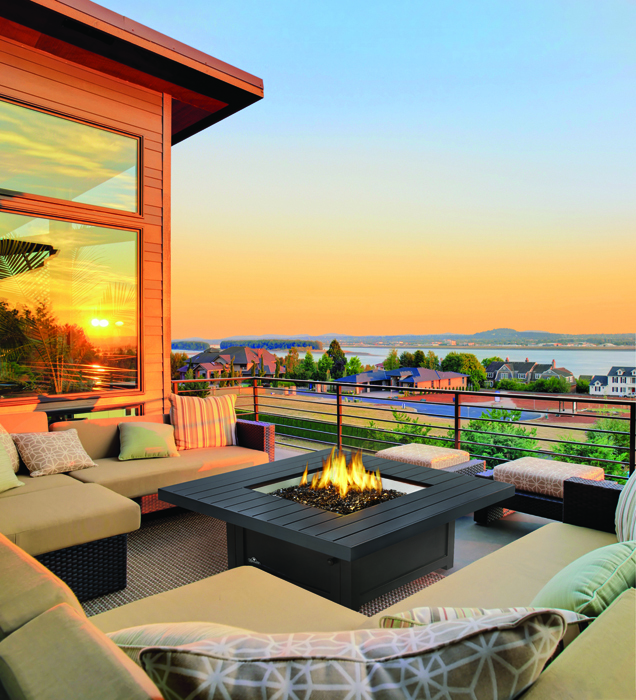 This is the focal point of your relaxation area. 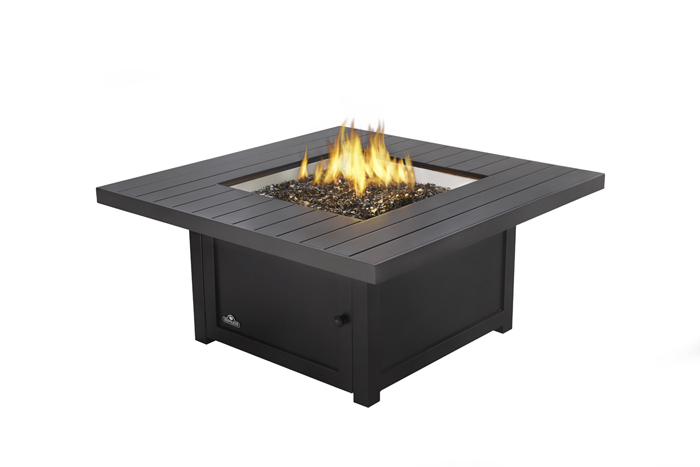 The St. Tropez Square Patioflame® Table boasts a design that is both elegant and modern, it will match any décor. 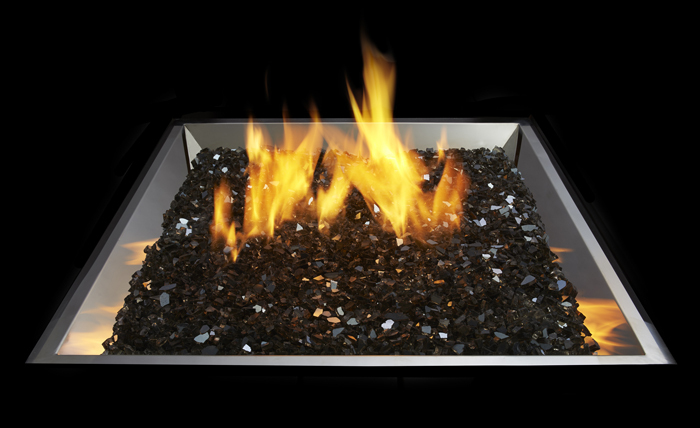 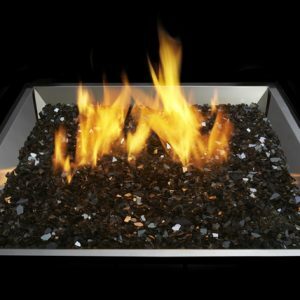 Finished in rustic bronze, paired with a glass ember bed provides for a stunning look. 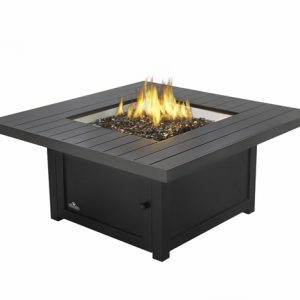 It even comes with an aluminum burner cover to turn it into a full table when you’re not watching those beautiful flames.